Busted Tees: $10 Tees For One More Day! - Blog @ That Awesome Shirt! 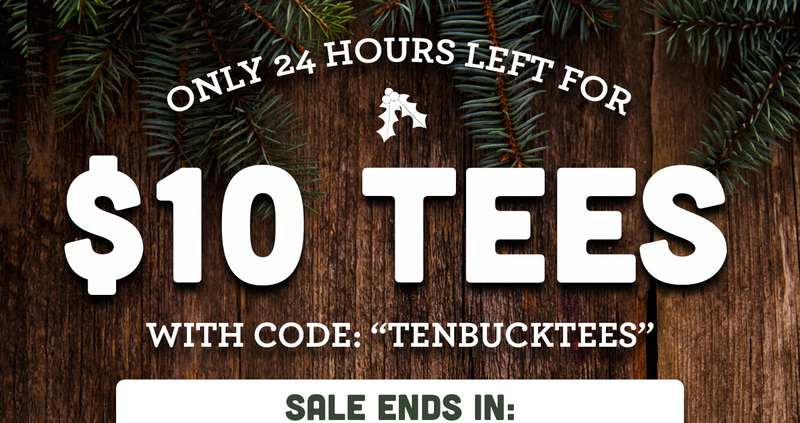 Busted Tees: $10 Tees For One More Day!